Packaging: pp box packing with thrink wrapping ,100pcs per box ; 12 boxes into one medium carton ,48boxes into one outside carton . 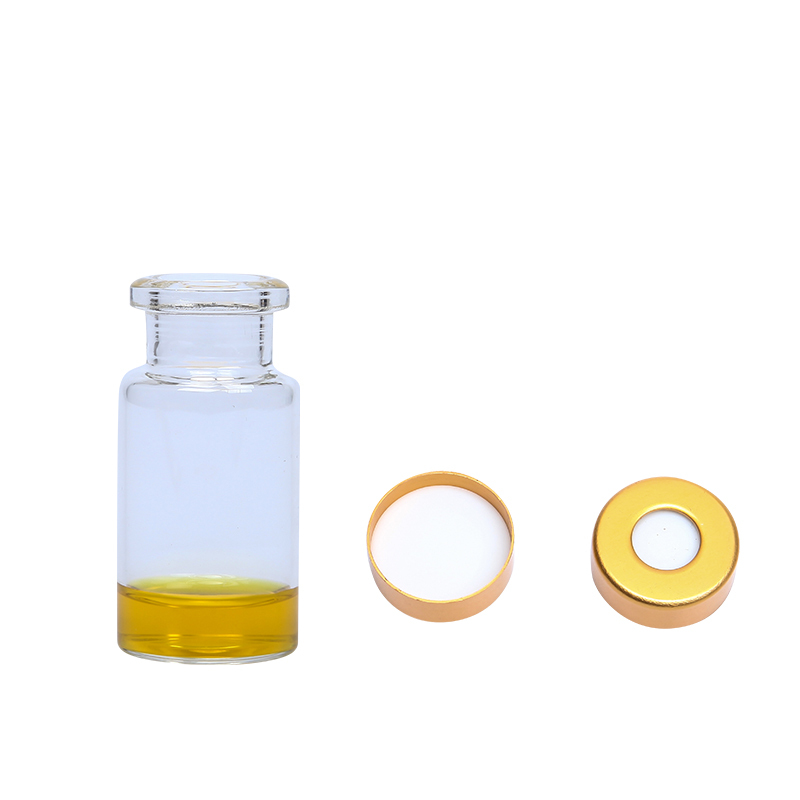 The Chemical Headspace Vials can also be supplied the vials silanized Micro Inserts,Clear Borosilicate glass of 1st hydrolytic class is differentiated by 33 expansion (Type 1, Class A) and 51 expansion Borosilicate glass (Type 1, Class B),Headspace Autosampler is generally worldwide only available as 51 expansion Borosilicate glass. Sample Vials.The indicated lower expansion coefficient of 33 implies that this harder clear Borosilicate glass Crimp Neck Headspace Vials has to be processed at higher temperatures. These amount to approx. 1,200 °C for 33 expansion Borosilicate glass in comparison to only approx. 1,000 °C for Borosilicate glass of 51 expansion. 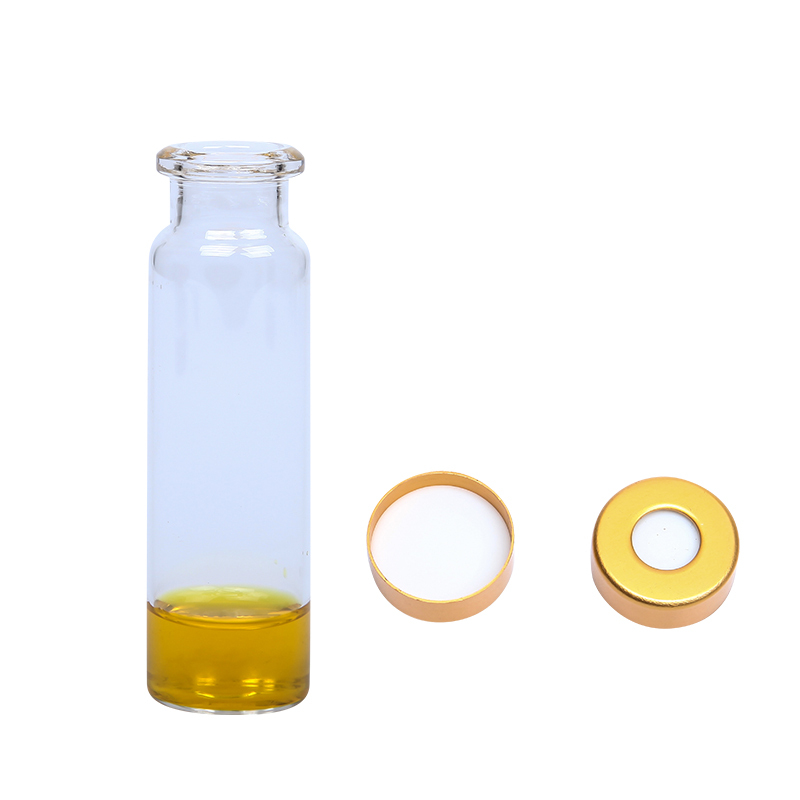 Quzhou Lab Technology Co.,Ltd mainly produces various types of chromatography sample vials, Syringe Filters, Petri Dish ,Cuvette,frozen pipes, deep well plates , Centrifugal Tube ,chromatography membrane filter, medical pharmacy bottle, butyl rubber stopper, various types of thermometers used for laboratory . The company owns a strong team of technical after-sales service, aiming to provide various laboratory chromatography consumables in one stop with first-class quality control process on the production of each product, package, transport. Quzhou Lab Technology Co.,Ltd(CLS) have been supplying to more than 2500 dealers and end users from Laboratory in around 80 countries with a complete line of laboratory gas chromatograph, and Headspace analysis by high performance liquid chromatography consumables, including sample bottles, septa,filters, Gland, chromatography membrane and other accessories. Our products are sold all over the world network of distributors, and supports a full range of OEM business since 2009. 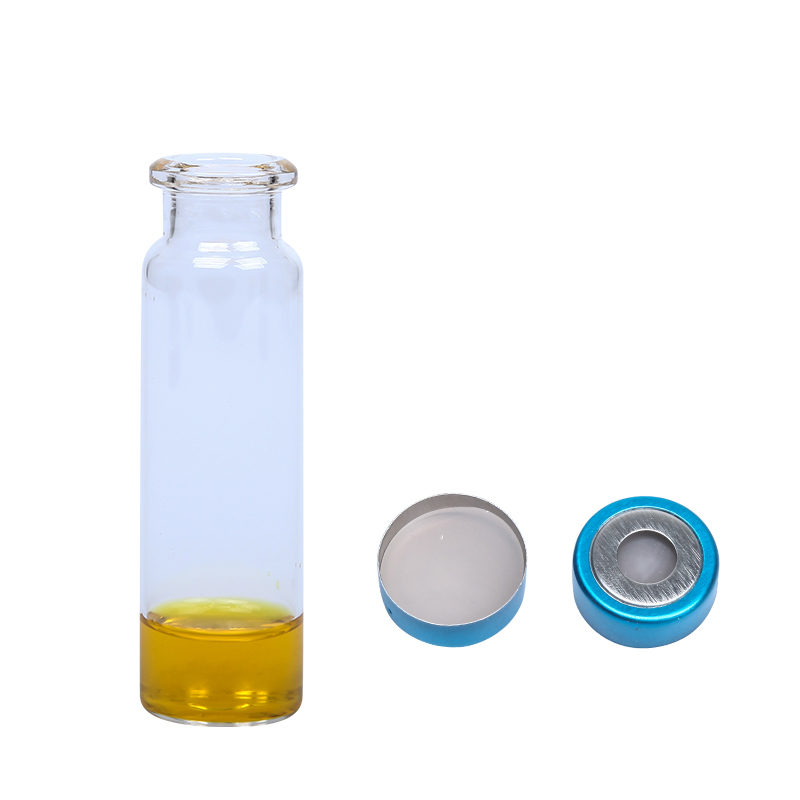 In addition to regular products, Quzhou Lab Technology Co.,Ltd has developed Silanized vials, Bonded Caps and sterile syringe filters to meet the needs of customers all over the world. 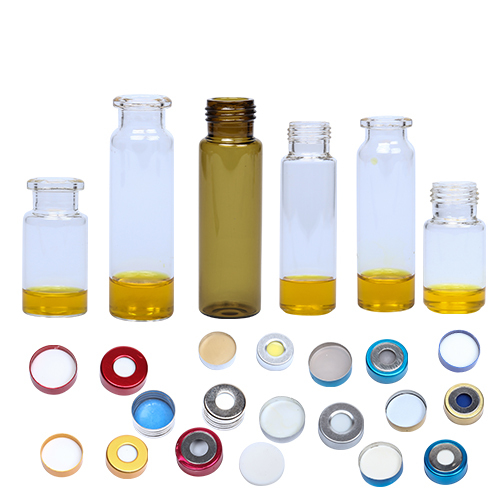 Looking for ideal Chemical Headspace Vials Manufacturer & supplier ? We have a wide selection at great prices to help you get creative. All the Sample Vials with Crimp are quality guaranteed. 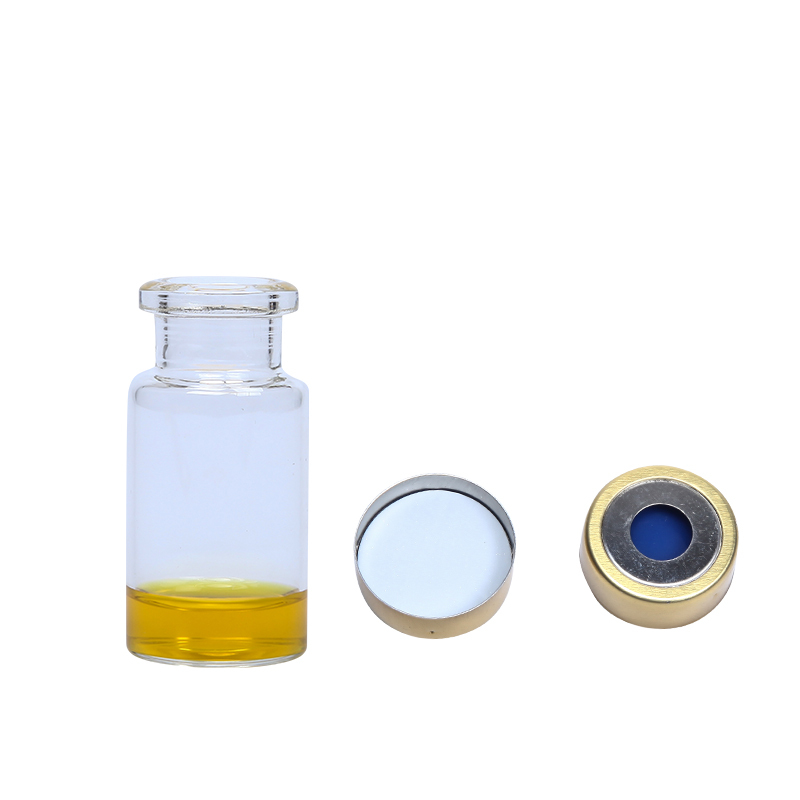 We are China Origin Factory of Crimp Neck Headspace Vials. If you have any question, please feel free to contact us.